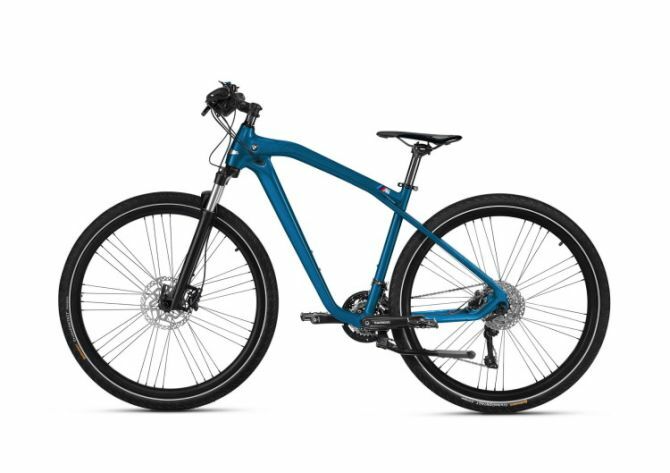 Boasting incomparable dynamics and agility, the high performance bicycle comes with a hydro-formed aluminum frame that features a distinctive “bullneck” – just like one as you’ll find on the tank of a motorcycle. The auto-inspired bicycle comes with smooth welded seams which offer a single-mould look to the frame design. 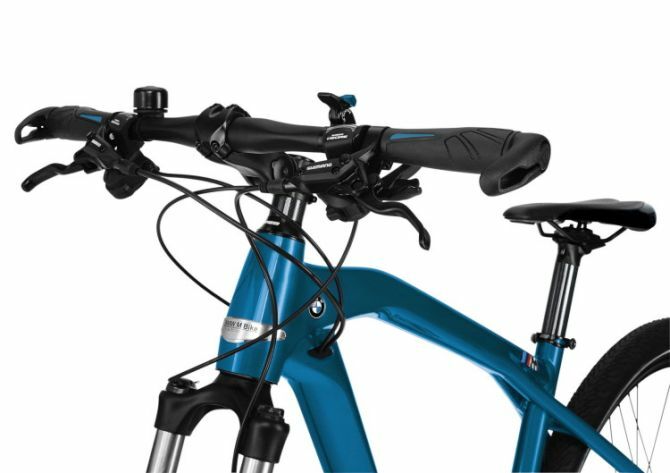 The Cruise M Bike Limited Edition is light yet strong, all thanks to the carbon seat post and spacer. The special edition bike will come packed with larger 28 inches wheels, a 30-gear system and Shimano hydraulic disc brakes. 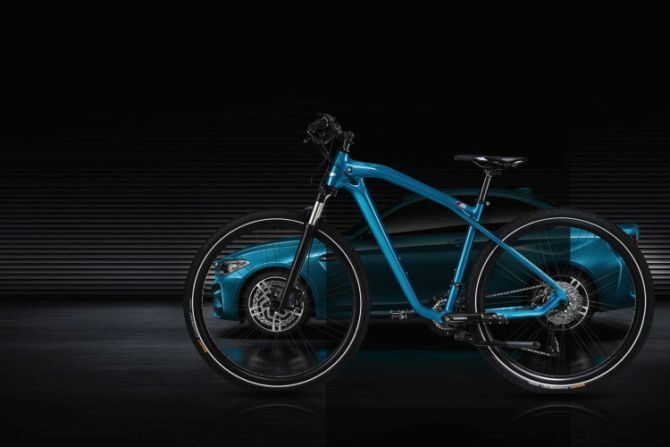 Limited to only 1,500 units, the Cruise M Bike Limited Edition priced at €1,400(around $1,600) is available at selected BMW retail partners. Each bike will also come with its own specially made plaque.